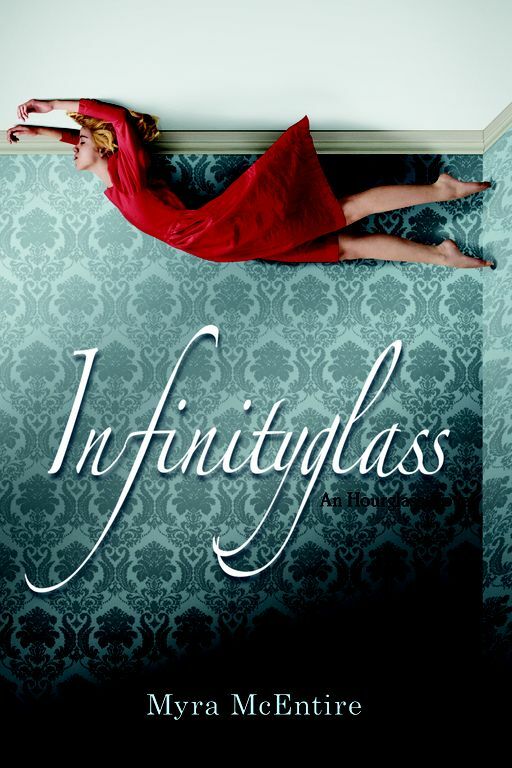 To celebrate the release of Myra McEntire's Infinitiglass which is today (yay!) I have a copy of the book and a poster for one lucky winner! As you may know, this is the 3rd book in the Hourglass series. To read the book description go to the following sites so I don't spoil the first two books for anyone. Open to US and ends August 20th, 2013.